A-Side Silkscreen C31A Assy No. 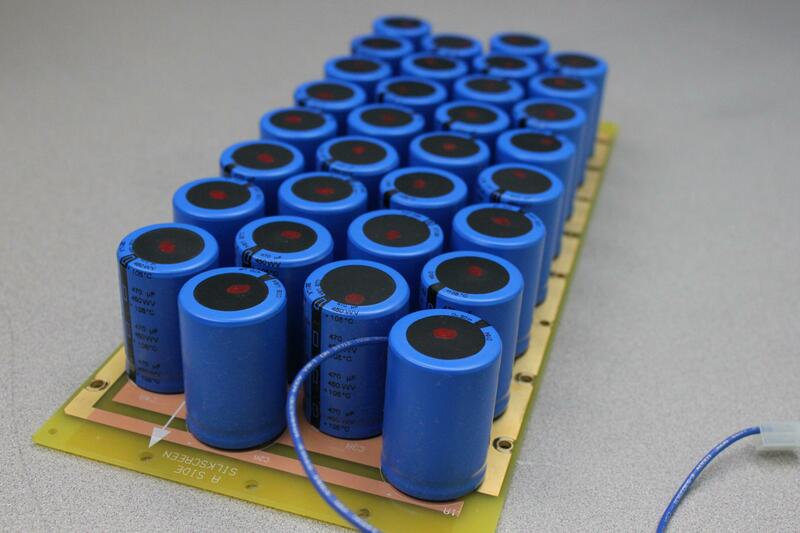 0639-152-01 PCB f/ VersaPulse PowerSuite Holmium . New Life Scientific, Inc. This B-Side Silkscreen C31B Assy No. 0639-053-01 PCB was removed from a VersaPulse PowerSuite Holmium. This product is warranted to be functional and is protected by our 90-day warranty.